Avoid other products which can leave a silicone film on your windshield. 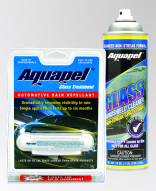 Aquapel Glass Treatment forms a chemical bond with glass which is washable and lasts for months. 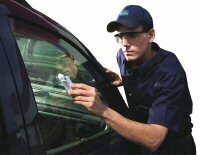 Learn how Aquapel works and how to apply to your windshield.